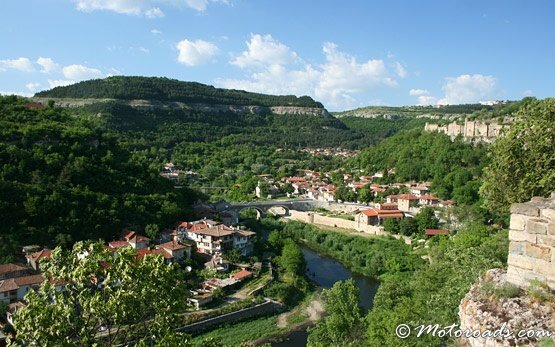 Bulgaria Airport Transfer is transportation company operating private door to door transfers from / to Veliko Tarnovo. Bulgaria Airport Transfer also serves all major airports in Bulgaria - Sofia airport, Burgas airport, Varna airport, Plovdiv airport and in the surrounding countries - Bucharest airport, Thessaloniki airport, Istanbul airport, Skopje airport, Belgrade airport. Veliko Tarnovo transfer rates start from as low as 6 EUR per passenger. Booking your Veliko Tarnovo transfer has never been easier. IT TAKES a FEW MINUTES ONLY!